Aedas’ Guangzhou Commercial Showcase Complex and Center 66 won the prestigious International Architecture Awards 2014 given by The Chicago Athenaeum: Museum of Architecture and Design. Designed by Andrew Bromberg of Aedas, Guangzhou Commercial Showcase Complex is part of the larger Nanfung Commercial, Hospitality and Exhibition Complex. Located outside Guangzhou on the Pazhou island dedicated to exhibition related activities, Nanfung Commercial, Hospitality and Exhibition Complex contains four distinct programmatic uses that are split between two different sites separated by another building. Guangzhou Commercial Showcase Complex, also known as ‘1301’, houses a retail exhibition area in the podium with an office showroom building sitting on top; while Guangzhou Nanfung International Convention and Exhibition Centre/Langham Place, also known as ‘1401’, is a traditional, multi-floor exhibition center in the podium with a 500-room five-star hotel atop. The horizontal elements were accentuated through shifts: the smaller ones in the north/south direction, and larger ones in the east/west direction. 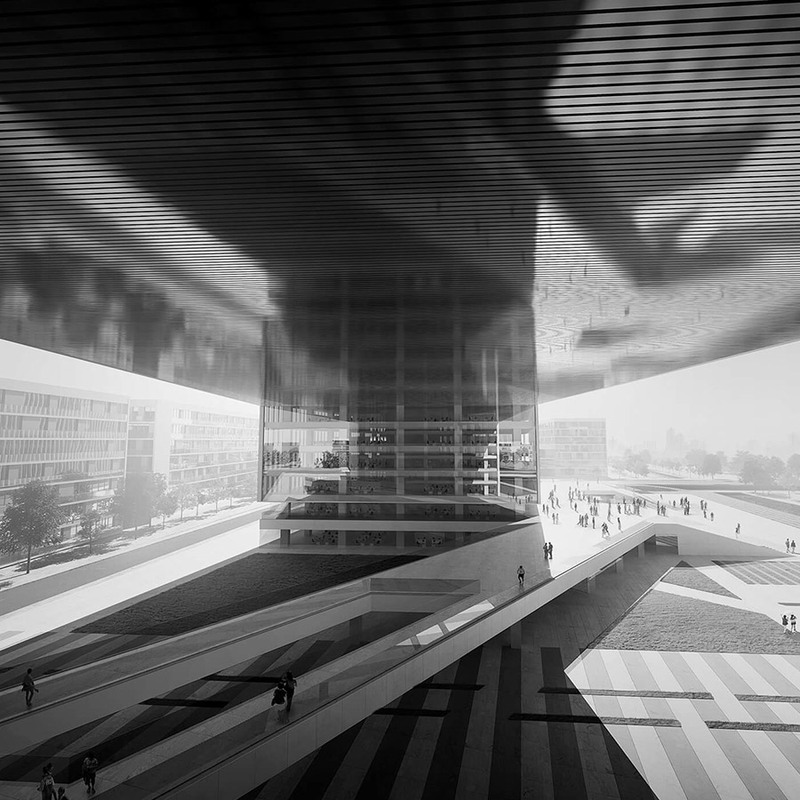 They animates the buildings and maximises the dialogue between ‘1301’ and ‘1401’, leaping over the middle neighbour and providing a dynamic, unified and powerful expression to this exhibition complex. Center 66, designed by Executive Directors Christine Lam and David Clayton, is a mixed-use development in Wuxi, China. It consists of two historic theatre stages and a hall dating from the Ming dynasty at the heart of the site. They are preserved and integrated into a large public plaza of this project, which comprises two office towers and the city’s largest shopping mall. The three striking glass atria enclosing the mall evolve as the ideal response to the site’s circulation patterns, distribution of natural light, and arrangement of volumes. 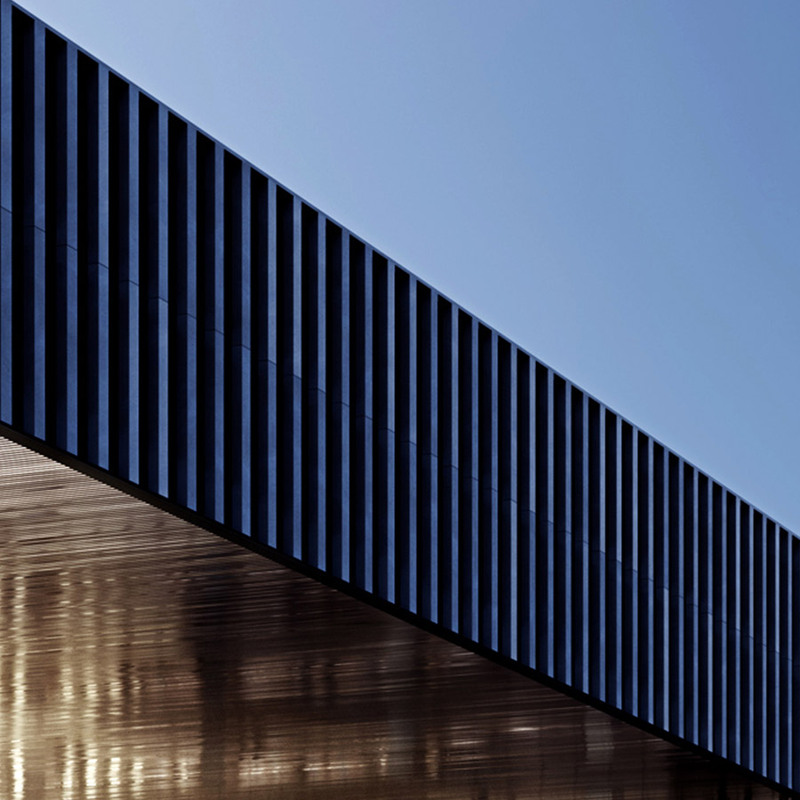 The International Architectural Awards are the highest and most prestigious distinguished building awards programme that honor new and cutting-edge design. 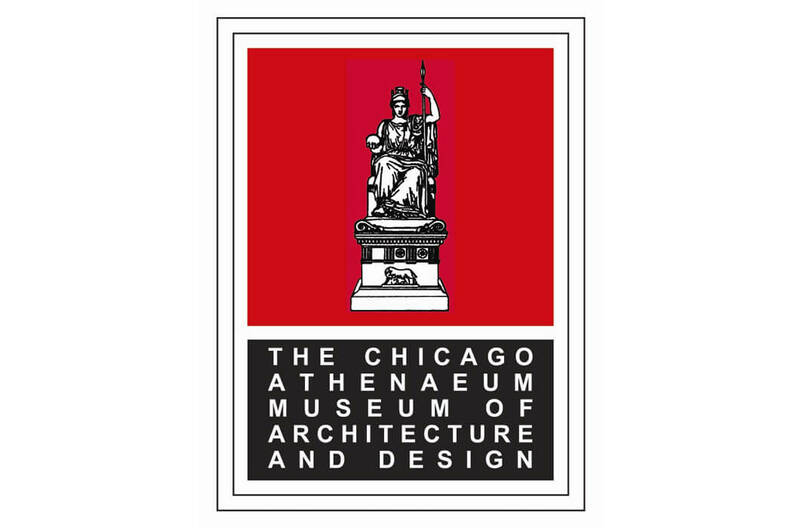 This annual programme, organised by the Chicago Athenaeum: Museum of Architecture and Design, The European Center for Architecture Art Design and Urban Studies and Metropolitan Arts Press, also promotes international architecture and design to the global public audience. The programme has become the most significant and most comprehensive distinguished international awards program in the world. This year the Museum received over 100 projects from 28 nations and the award winners were selected by a distinguished group of American architects and educators.